We get quite a few phone calls at my office asking what age should a child be for their first dental visit. The American Academy of Pediatric Dentistry says a child should go to the dentist by age one or within 6 months after the first tooth erupts. I agree with this time frame. When I first see a child in my office I encourage the parent to come in to the operatory with their child. I try to make the child as comfortable and relaxed as possible. Sometimes it's helpful for the child to sit on the parents lap. My goal is to make it a positive experience for the child. I go with what the child will allow me to do. For example if the child is too frightened to open their mouth I encourage parents to reschedule the appointment for 6 months later. The majority of times 6 months later the child is much more comfortable and will tolerate the exam and sometimes. Having their teeth cleaned as well. My goal is to add something else to each visit (i.e. X-rays when needed, fluoride treatment, etc). Keep in mind I'm talking about very young children with healthy teeth and gradually building their trust so they are comfortable coming to the dentist. Unfortunately sometimes a child's first visit is due to a toothache. In this situation treatment must be done and this can result in a scary experience which can stay with a child for a long time. 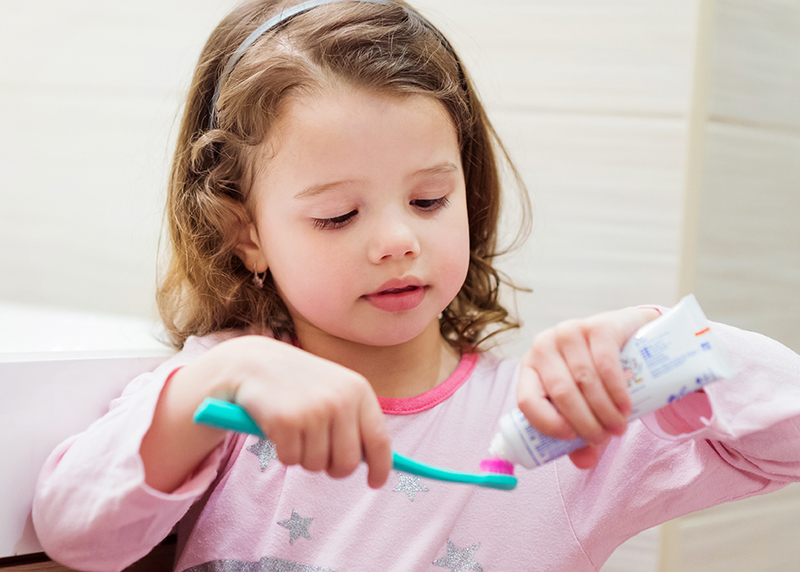 By practicing preventative care ( bringing the child to the dentist before there is a problem) it can be a positive experience for both parent and child.